NWA territories with their most well-known stars wrestling map. 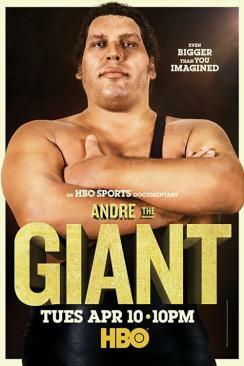 The life story of one of the greatest athletic specimens who ever lived. 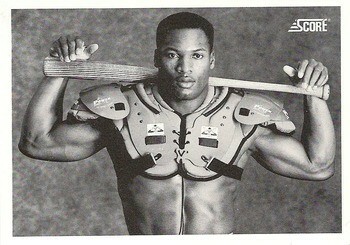 Two sports athlete (MLB & NFL) Vincent "Bo" Jackson. Bo Jackson was 6'1", 234 lbs, age 24 in his rookie year. and a 400 lbs Bench Press. MLB Baseball was his first sport. NFL Football was his hobby as he said. He could break baseball bats over his knee and over his head. Bo Jackson was blessed with phenomenal and freakish raw athletic abilities. Bo Jackson A Football Life from RaiderCentral on Vimeo. LOOKING FOR OTHER FUNNY NSFW T-SHIRTS? Bruno Sammartino statue in his birth home of Italy. 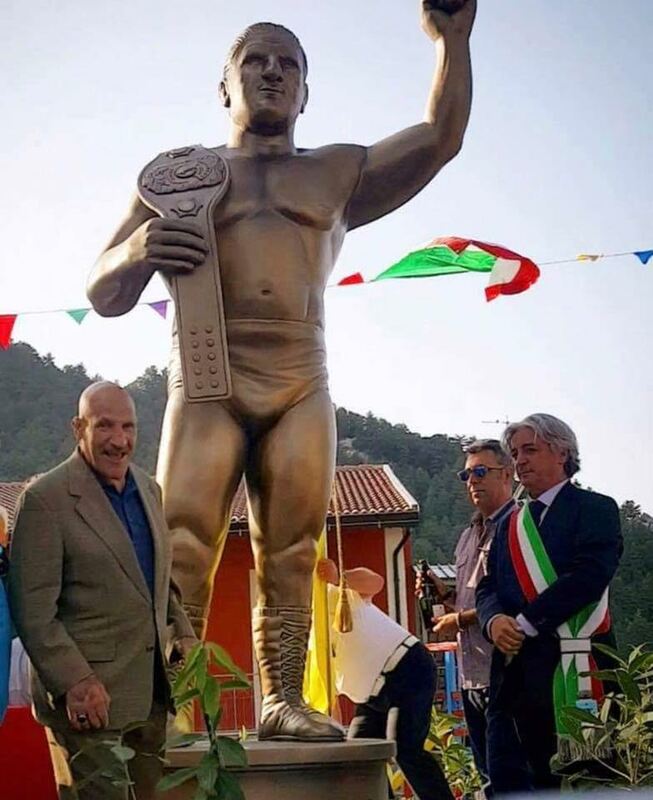 Bruno Sammartino posing with a statue in his honor in his birth home of Pizzoferrato, Italy. 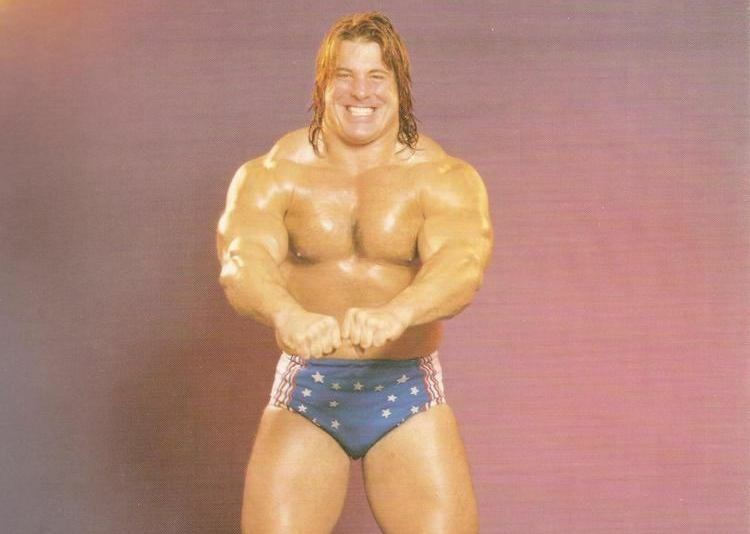 "Sadistic" Steve Strong / Steve DiSalvo was billed at 6'2", 310 pounds with 23 to 24-inch biceps. He was one of my favorite wrestlers when he used to wrestle in Lutte Internationale in the 80s. Steve Strong is toying with 500 pounds on his chest. Born April 7, 1949 in Boston, Massachusetts, USA. 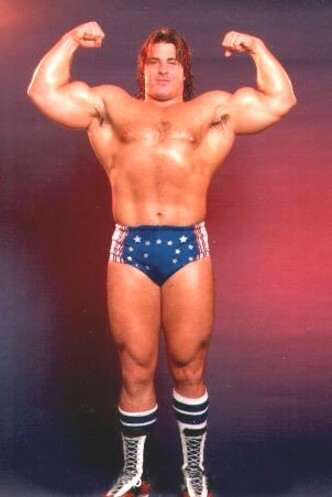 It seem that Steve Strong had a late start in pro wrestling at the age of 36 years old. He was 40 in the above video footage. Pre-show and all start at 18h00 if not before. 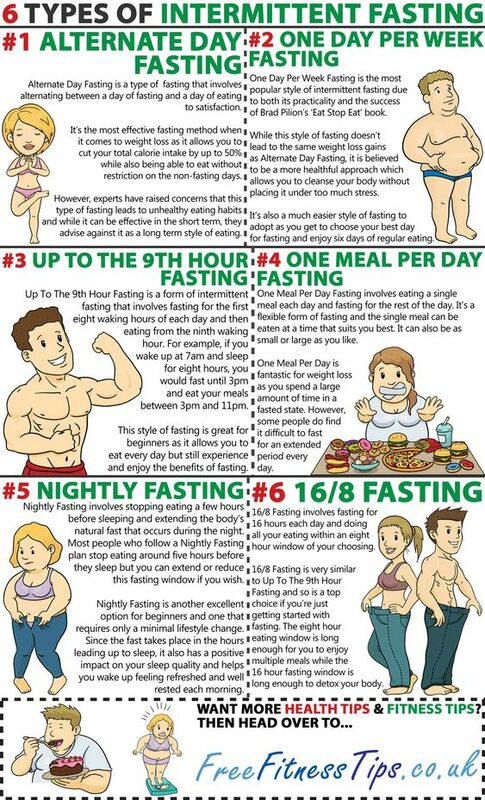 Intermittent fasting is not a form of starvation but a way for you to time your meals to maximize your body's ability to burn fat. Embed this infographic on your site to serve as a guide for you to create a healthy eating plan, and reap the many benefits of fasting done the right way. Use the embed code to share it on your website or visit our infographic page for the high-res version. during his "American Badass" biker period. 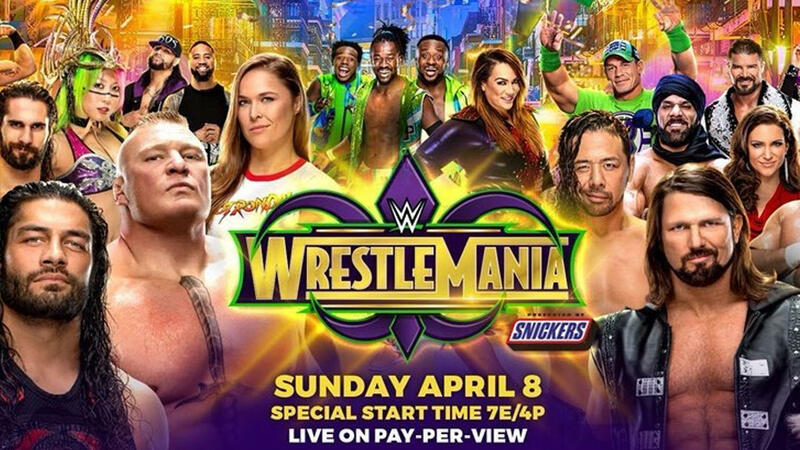 It was my favorite version of The Undertaker.